For this week’s Travel Theme I have chosen some grassy landscapes from around the world. 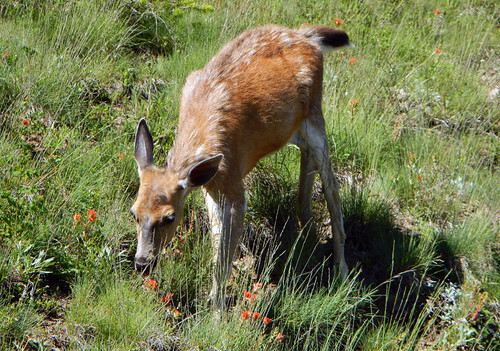 Bambi chowing down on these the grasses at Hurricane Ridge in Washington state. It appears that wildlife is exempt from the ‘protect the fragile ecosystem’ rules. 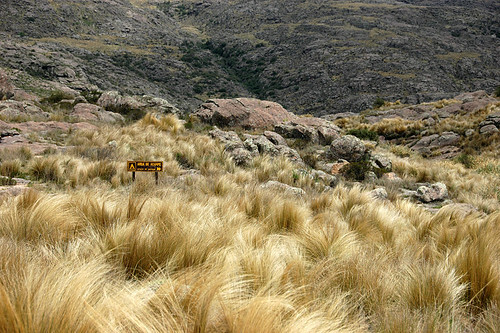 Grasslands on the walk in the National Park that leads to the cliff walls at the Quebrada del Condorito (Canyon of Condors), where Argentinean condors have a ‘flight school’. 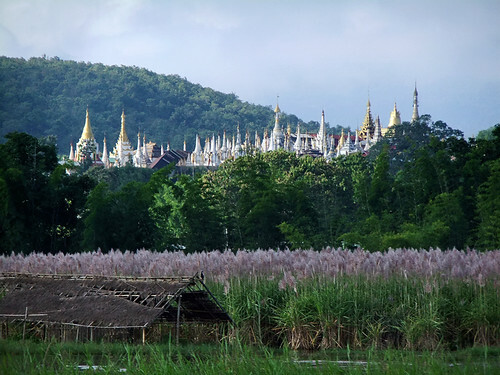 A view of Shangri-La just beyond the Pampas grasses in the village at the end of Inle Lake in Myanmar. 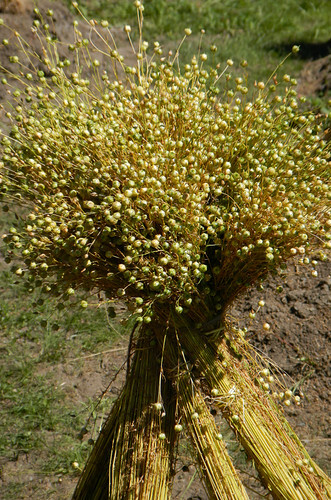 A sheath of Indian sweet grass in fields at UBC in BC, Canada. 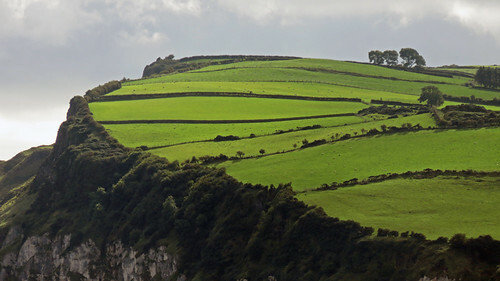 A very green view of the ridge above Carnlough, a small town on the Coastal Causeway Route of Ireland, UK. 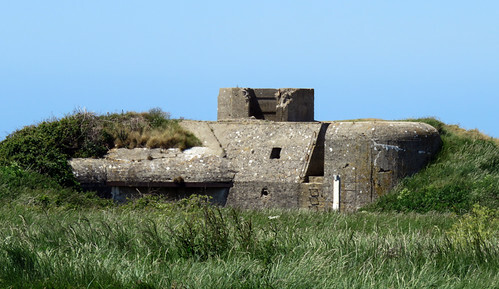 An old bunker at Cap Fagnet on the Alabaster Coast of France. 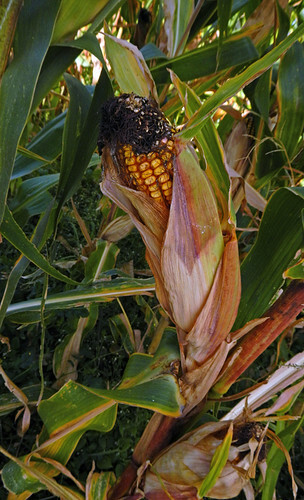 Corn left to dry in the field in a small town near Noia, Spain. Bamboo is a big grass – this shop is in Hanoi, Vietnam. 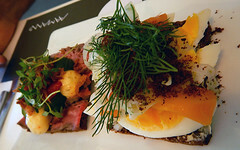 More of Ailsa’s Travel Theme: Grassy.